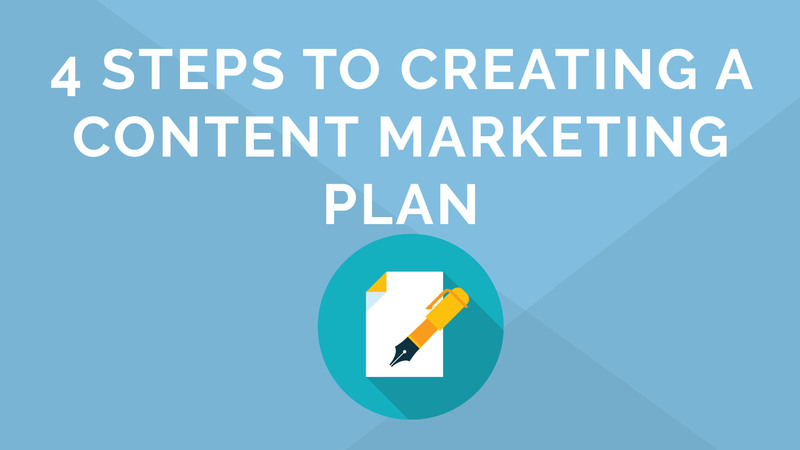 Editor’s Note: This post about leveraging your content marketing was written by Phil Gundry and originally appeared on the blog of Gundry Marketing, an Act-On partner. Most marketers view content creation as a chore because when not used correctly, it can be. In a vacuum, constantly updating a blog can be a lot of work with a small payout. According to Inc.com, it takes a significant amount of time and money to scale your content marketing efforts to a point where they provide a significant return on investment (ROI) to your business. Email marketing, on the other hand, is much more effective in driving traffic and promoting conversions. A survey from Smart Insights showed that over two-thirds of surveyed business owners reported email marketing was their most effective marketing tool. With this in mind, you should scrap content marketing (your blog), in favor of more resources invested in email marketing, right? It’s true that if you treat content marketing as an independent entity from the rest of your marketing efforts, you won’t see a lot of proof for the argument to keep spending time on it. But once you start viewing content marketing as a small part of a larger strategy, all this changes. Try this: Create a blog post for your business, and then take a sheet of paper and draw a circle in the middle. This represents that blog post, and it doesn’t look that exciting, does it? Now draw two spokes off of the circle with two more circles. One of these represents email marketing, and the other represents social media. Now you can create spokes coming off of these two circles representing other related marketing channels, and suddenly, that initial blog post makes more of an impact. When you create content for your website, don’t think of it as just a blog post, but a marketing pod. With one marketing pod, you can create several assets: you can send out blog posts by way of email marketing campaigns or promote your content to your audience using social media. Let’s say you run a software company, and one of your highest selling products is used to protect users’ computers from viruses. You can create a blog post about looking out for the signs of computer viruses, or how to prevent viruses by not opening suspicious emails or visiting unsecured domains. This will create some traffic from SEO, but not enough to create a significant ROI in most cases. But then, you create a unique selling point (USP) to use in your email marketing, and you pair it with the blog about avoiding viruses. This gives your audience something informative to read, along with a prompt to buy your software to provide total protection from threats to their cybersecurity. In effect, your marketing pod created value out of nothing by pairing with an email to drive conversions. Now let’s say your software company has a social media presence, and you’re following social media best practices and interacting with your audience. You get questions about common ways that viruses access your computer, and you can respond with a link to the previously mentioned blog post, or you can simply use the post in a Tweet, Facebook post, or LinkedIn update. Suddenly, your blog post is more than just content — it becomes a resource for your audience to support the argument that they should be buying your product. That’s the main idea behind a marketing pod. If you’ve been considering stopping your blog as a cost-cutting measure, try treating your content as a marketing pod rather than just siloed content. You will not only increase ROI to a point where it makes it cost-effective to continue to engage in content marketing but will add significant value to the rest of your marketing operation, and even give your sales reps something to discuss with potential clients.